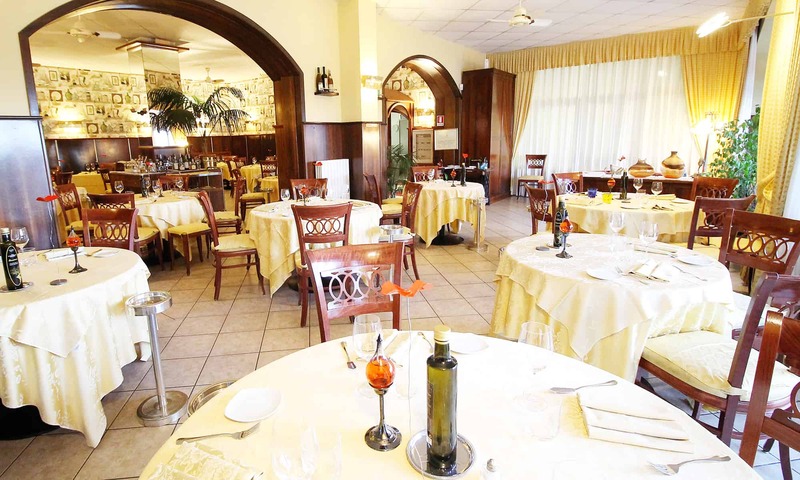 The restaurant is located in a panoramic area on the Gulf of Sanremo, near the town of Coldirodi. The restaurant has several internal rooms, including one with a convivial table suitable for 14/20 people. There is also a terrace overlooking the sea in the summer. Ample parking and an outdoor children’s play area are available.